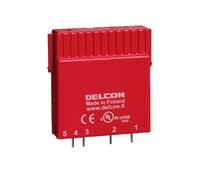 Relays from the Finnish company Delcon have proven themselves as reliable products with long-lasting performance in harsh industrial applications where difficult loads, noise and interference can cause big problems. 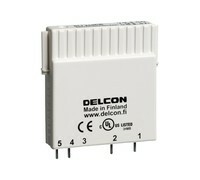 This is evidenced by many positive reviews from both international and our customers in Latvia. 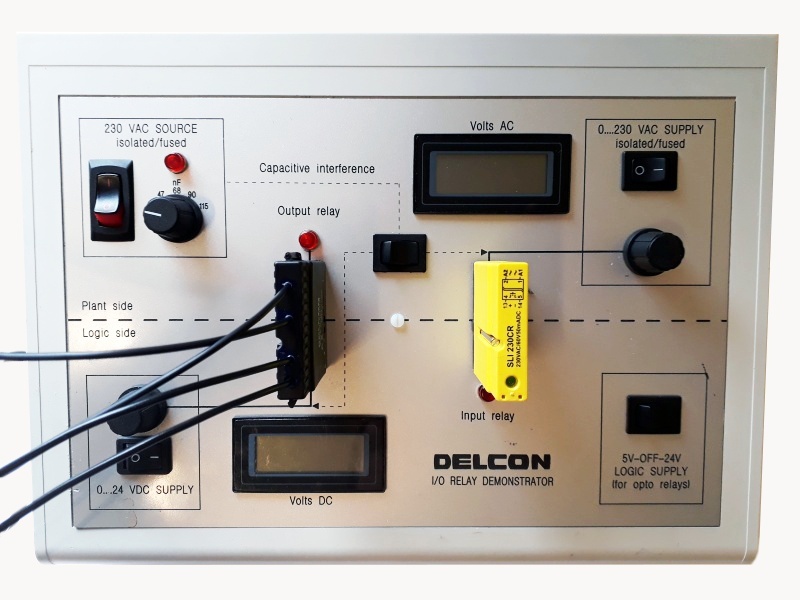 A Delcon designed relay operating simulator is currently available in our office. Everyone, who is interested in, are welcome. 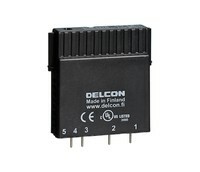 Let's be able to test the electromechanical and Delcon relays and make sure that significant differences are made, and let's find out the “big benefits” of Delcon products.